As Americans watch the ravages of Hurricane Harvey and wonder what they can do to help, there is an entire underclass of humans viewing the tragedy and wondering how to benefit from the misery. These are the operators of scams, impersonating charities to get money or private information from well-meaning taxpayers. The Internal Revenue Service (IRS) points out that these fraudulent schemes may involve contact by telephone, social media, e-mail or in-person solicitations. Emails are sent out that steer recipients to bogus websites that appear to be affiliated with legitimate charitable causes. The sites frequently mimic the sites of, or use names similar to, legitimate charities, or claim to be affiliated with legitimate charities in order to con people into sending money or providing personal financial information that can be used to steal identities or financial resources. Be wary of charities with names that are similar to familiar or nationally known organizations. Some phony charities use names or websites that sound or look like those of respected, legitimate organizations. The IRS website has a search feature, Exempt Organizations Select Check, through which people may find qualified charities; donations to these charities may be tax-deductible. Don’t give out personal financial information such as Social Security numbers or credit card and bank account numbers and passwords to anyone who solicits a contribution. Scam artists may use this information to steal a donor’s identity and money. 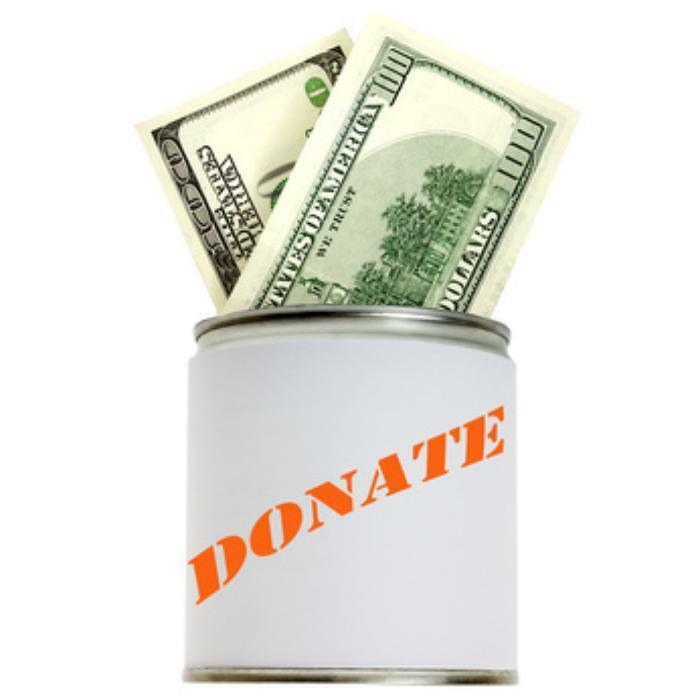 Consult IRS Publication 526, Charitable Contributions, available on the IRS website. This free booklet describes the tax rules that apply to making legitimate tax-deductible donations. Among other things, it also provides complete details on what records to keep. More information about tax scams and schemes is available at the IRS website using the keywords “scams and schemes.” Details on available relief can be found on the disaster relief page on the IRS website.